The 2015 edition, as noted by The Washington Post, will mark perhaps the biggest change since the original 1977 advice by dropping the warning about cholesterol consumption. One of the six core goals since the 1970s has been to limit the intake of cholesterol to less than 300mg per day, however the present Dietary Guidelines Advisory Committee (DGAC) does not believe that cholesterol consumption is something we need to be worried about. 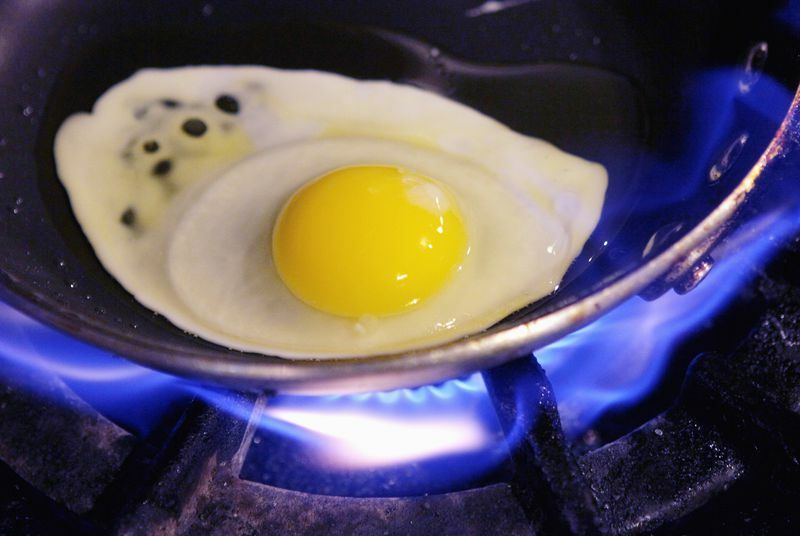 Foods high in cholesterol — such as eggs, offal, and seafood — have long been considered contributors to the risk of heart disease, however research seeking to establish any causative link between them and undesirable health outcomes has been equivocal. In the absence of a proper scientific consensus and given that the human body produces a lot more cholesterol than it takes in via the diet, the DGAC has decided that “cholesterol is not considered a nutrient of concern for overconsumption.” That’s not to say that cholesterol is completely innocuous, and having it clog up your arteries is still a threat to heart health, but the amount of it that you consume is no longer thought to be important enough to restrict. Whatever was I thinking listening to people who have real research to back what they are saying like Dr. Barry Sears?